A facelift, or rhytidectomy, is a surgical procedure that can improve the overall appearance and visible aging signs in your face and neck. Over time, exposure to the sun, loss of elastic tissue as you get older, and daily life stress can take a toll on your face. Deep creases start to develop, loose skin starts to sag, jowls start to form in the neck area. The aging process doesn’t only affect your skin, but also the deeper underlying structures, like fat and muscle. Have you started to see the above signs of aging in your face? Island Plastic Surgery can help you reach your aesthetic goals, for a younger yet natural appearance. We are the trusted choice for facelift procedures on Long Island. 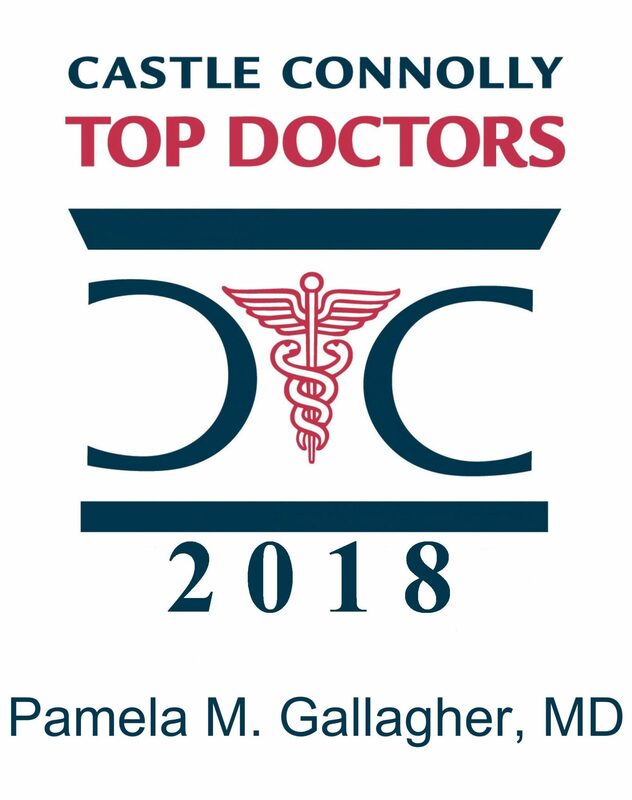 With over 25 years of experience, Dr. Pamela Gallagher is one of the region’s most sought-after cosmetic plastic surgeons, and leads a top-tier staff of board-certified physician’s assistants. Our team will use their experience and skill to make your surgery a success. We will answer any questions you have in advance of the procedure, ensure surgery day runs smoothly, and help you through as rapid of a recovery process as possible. During our consultations, our experienced staff takes time to fully explain the facelift process to our patients. We will talk with you in a relaxed, professional environment and will bring the depth of our expertise to the meeting to help you determine the approach that works best for what you need. Skin and muscles are tightened to improve the appearance of your eyes, your cheeks, your jowl, and your neck. Facial Fat Grafting using advanced stem cell technology to treat contour defects, deep wrinkles and restore tone. We use cutting edge biotechnology to prepare your face and neck to maximize the benefits of your procedure. Incisions start inside the hairline at the temple, and then are hidden around the ear and behind the ear, ending at the scalp area. In most cases, including men, patients experience minimal scarring that is essentially not visible. Recovery can be quick, and we’ll guide you through what you can do so that it occurs as fast as possible. At Island Plastic Surgery, we understand that matters of the face are important decisions. You are coming into surgery with a vision for how you want to present yourself to the world. That’s why we offer a free first-time consultation to answer any questions you may have and guide you towards the treatment that makes the most sense for you. Your consultation is a comprehensive appointment in which you and Dr. Gallagher will discuss your lifestyle, health history, and outcome goals. We invite you to call or email us today to schedule an initial consultation, in which we will take time to listen to what you are looking for and to discuss how our facelift—either on its own or with other procedures—can dramatically enhance your appearance. Our experience with many surgeries can help us make the best recommendation for a process that is right for you and will leave you feeling confident. Contact Island Plastic Surgery today for a free consultation.